Astrophysical Spectroscopy team of Athens was founded in 1984 by Prof. E. Danezis and Prof. E. Theodosiou at the National and Kapodistrian University of Athens in order to study the peculiar, very broad and strong absorption lines in the UV spectra of Hot Emission Stars (Oe and Be stars) and Quasars that present some satellite absorption components that should not appear in their spectra, according to the classical physical theory. 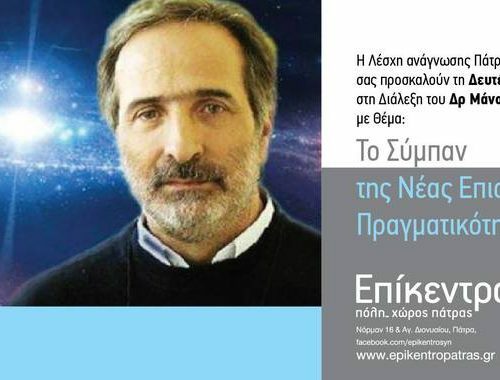 For the theoretical and mathematical formulation of GR model (a mathematical and physical model for analyzing astronomical spectra) the contribution of Prof. Theodosiou E., Dr. Lyratzi E., Dr. Nikolaidis, D, Dr. Antoniou A, Dr. Kosionidis, and Prof. Stathopoulou M. was crucial. Of particular importance is the work of the PhD student MSC D. Stathopoulos, who introduced the fitting criteria which lead to the uniquely determined number of components needed to simulate the complex profiles of DACs, SACs, BALs and BELs. These fitting criteria guarantee not only the unique number of components but the values of the calculated physical parameters as well. 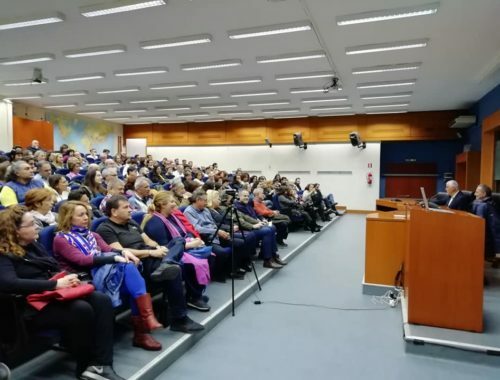 Extremely important was the contribution of Prof. Theodosiou E., Dr. Lyratzi E., Dr. Antoniou A., Dr. Nikolaidis, D., Dr. Kosionidis A., Prof. Stathopoulou M., MSC Stathopoulos D., Prof. Laskarides, P. G, Dr. Grammenos, Th., Dr. Tzimeas D., MSC Bourma, P, MSC Kyriakopoulou, A., MSC Koutroumanou, M, MSC Christou G., Soulikias, A.,and Drakopoulos, Ch., whose tedious work of applying the model in a large number of Hot Stars and Quasars proved the validity of the model. Finally, important contributions to the theoretical formulation of the model have been made by Prof. Popović, L. Č and Prof. Dimitrijević, M. S and their research teams of the Astronomical Observatory of Belgrade. The cooperation of both research teams produced a series of publications in the fields of Hot Stars and Quasars. As for ASTA software, the first approach was made by Prof. George Danezis (UCL) when he was an undergraduate student in Cambridge University. The name of the first software was ‘Spectrum’. The second and more advanced approach was developed by Dr. D. Nikolaidis and it was called DMVL. DMVL is the one we used until recently. 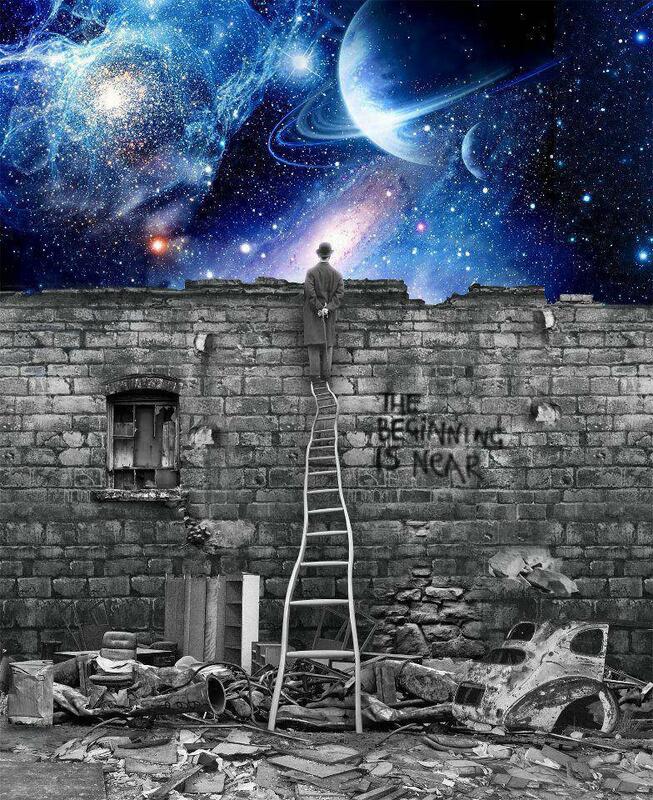 The latest software release, which is called A.S.T.A. 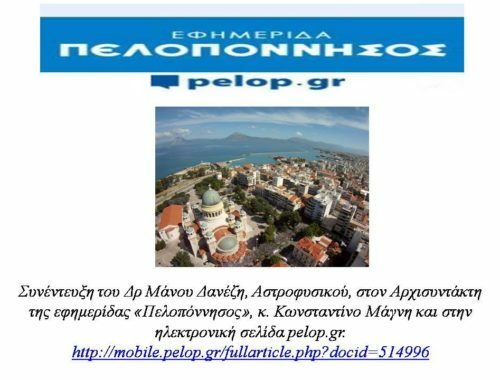 (Astrophysical Spectroscopy Team of Athens) is designed and developed byDr D. Tzimeas with the help of PhD student D. Stathopoulos and the theoretical contribution of Dr. E. Lyratzi, Dr A, Antoniou and prof. E. Danezis. Since 1984 our scientific team published 131 research papers in international peer reviewed journals and conference proceedings which are presented below. 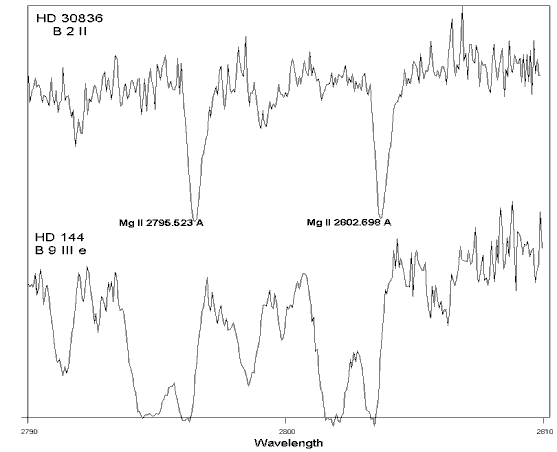 The research group of Astrophysical Spectroscopy team of the National and Kapodistrian University of Athens was founded in order to study the peculiar, very broad and strong absorption lines in the UV spectra of How Emission Stars (Oe and Be stars, see Fig. 1) and Quasars (see Fig. 4) that present absorption components which should not appear in their spectra, according to the classical physical theory. Figure. 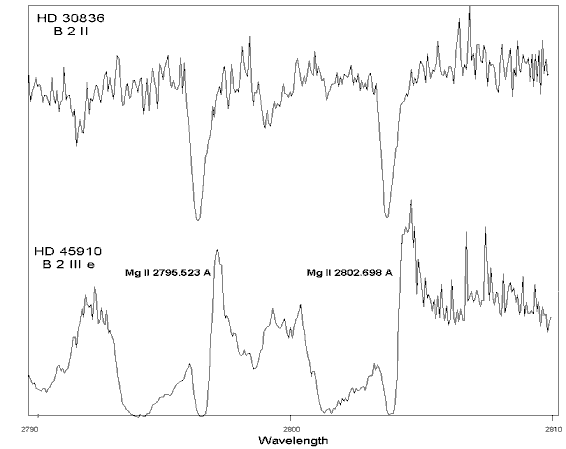 1: Comparison of the Mg II resonance lines between the spectrum of a normal B star and the spectra of two active Be stars that present complex and peculiar spectral lines. As we can observe the Be stars present some absorption components that do not appear in the spectrum of the classical B star. These spectral lines were studied by Dr. E. Danezis during his PhD (1980-1984) and were named Satellite Absorption Components (SACs). Afterwards, these spectral lines were named Discrete Absorption Components (DACs) by Bates & Halliwell,(1986). According to E. Danezis PhD Thesis SACs (or DACs) are not unknown absorption spectral lines, but spectral lines of the same ion and the same wavelength as a main spectral line, shifted at different Δλ, as they are created in different density regions (inside the stellar wind) which rotate and move radially with different velocities (Danezis 1983, 1987, Danezis et al. 1991, 2003, Lyratzi & Danezis 2004). The possibility that Hot Star winds are clumpy and the mechanisms producing clumps has been studied by many researchers, although the prevailing view was that Hot Star winds are smooth and continuous. Many researchers proposed mechanisms that allow the existence of structures which cover all or a significant part of the stellar disk, such as shells, blobs or puffs (Underhill 1975, Henrichs 1984, Underhill & Fahey 1984, Bates & Halliwell 1986, Grady et al. 1987, Lamers et al. 1988, Waldron et al. 1992, 1994, Cranmer & Owocki 1996, Rivinius et al. 1997, Kaper et al. 1996, 1997, 1999, Markova 2000), interaction of fast and slow wind components, Co-rotation Interaction Regions (CIRs), structures due to magnetic fields or spiral streams as a result of the stellar rotation (Cranmer & Owocki 1996, Kaper et al. 1996, 1997, 1999, Mulan 1984a, b, 1986, Prinja & Howarth 1988, Fullerton et al. 1997, Cranmer et al. 2000). According to these ideas, DACs result from independent high density regions in the stellar environment (formed inside the wind), which have different rotational and radial velocities. Another problem of hot emission stars that present DACs is the presence of very complex profile of the main or the discrete components of the spectral lines that we can’t reproduce theoretically. This means that we can’t fit these line profiles with a known distribution, such as Gaussian, Voigt, or Lorentz. As a result we could not know the physical conditions that exist in the high density regions that construct these spectral lines. In order to explain this complex line profiles Danezis et al. 2003, 2007a, Lyratzi & Danezis 2004, Lyratzi et al. 2007 proposed a new phenomenon. If the regions that construct the DACs rotate with large velocities and move radially with small velocities, the produced lines have large widths and small shifts. As a result, they are blended among themselves as well as with the main spectral line and thus they are not discrete. In such a case the name Discrete Absorption Components is inappropriate and we use the name: Satellite Absorption Components (SACs) (Danezis 1983, 1987, Lyratzi & Danezis 2004, Danezis et al. 2003, 2006, 2007a). 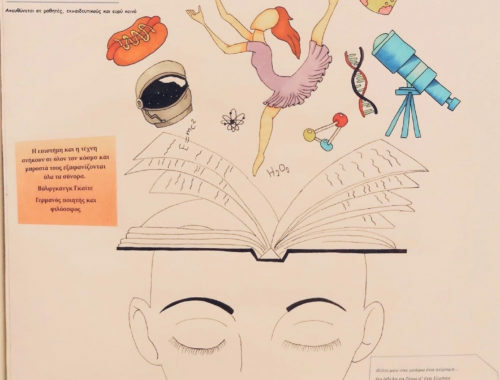 As we can deduce from the above, the DACs and SACs are two aspects of the same phenomenon. A similar phenomenon can be observed in the spectra of Wolf Rayet Stars, Cataclysmic Variables and BAL Quasars. For this reason our research team extended its research to the study of the UV spectra of Broad Absorption Line Quasars (BALs and BELs). Figure 2. Comparison of SACs effect in the spectrum of the Oe star HD 34656 and the same effect in the spectrum of the Quasar PG 1254+047. Black line denotes the observed spectrum while the thin red line denotes the best fit given by our model. Below each fit the individual components that compose the profiles are presented. Figure 3. C IV resonance lines in the spectrum of PG 0946+301 (right). 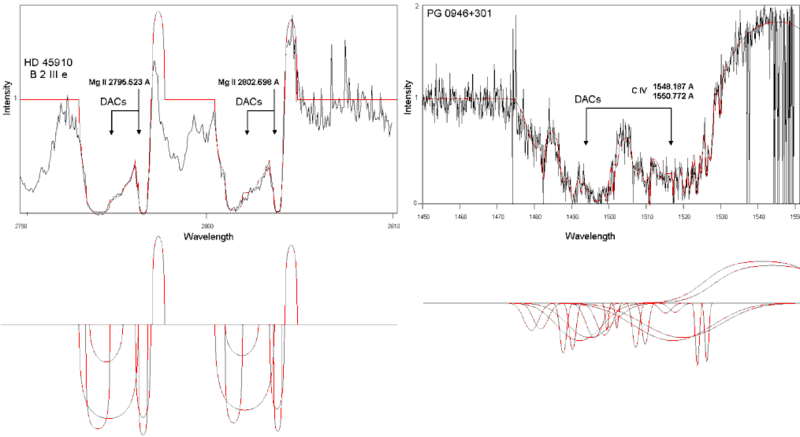 From the radial displacements and strength ratios of C IV resonance lines one can conclude that the C IV profile exhibits the DAC effect which is similar to the DAC effect presented in the UV spectrum of the hot emission star HD 45910 (left). The black line denotes the observed spectrum, while the red thin line denotes the best fit which results from the model. Below each fit, the individual components that compose the whole profile is presented. Figure 4. 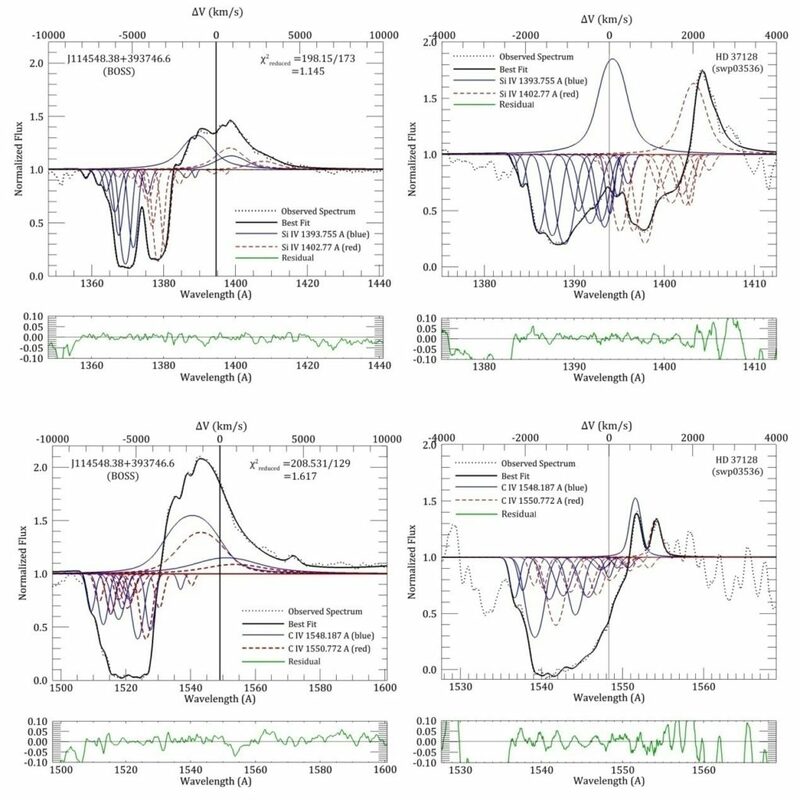 Best fits and multicomponent analysis of Si IV and C IV resonance lines in the case of the BALQSO J114548.38+393746.6 (left) and the hot star HD 37128 (right). Black solid lines denote the best fits. Blue thin lines denote the blue component (1393.755 Å for Si IV and 1548.187 for C IV Å) of each doublet while red dashed lines denote the red component of each doublet (1402.77 Å for Si IV and 1550.772 Å for C IV). The idea that the complex broad absorption profiles of Hot Emission Stars, exhibiting DACs /SACs or BALs/BELs, are of multicomponent nature had to be cheeked theoretically. So, our research group solved the radiative transfer equation in the case of a complex plasma region that consist of individual density enhancements in the line of sight. By solving the radiative transfer equation we can calculate the line function of every single individual component that contributes to the final profile. Furthermore, we calculate the interpolation polynomial who (that) can simulate the whole observed profiles. So the model can provide not only the interpolation polynomial that simulates the whole complex profile, but also the line function of each individual component which contributes to the formation of the profile. The line function of every component is a relationship between the observed flux and observed wavelength and contains all the physical parameters of the region that produces each line. Such a theoretical reproduction of the complex emission and absorption profiles of Hot Emission Stars (DACs, SACs) and BAL Quasars (BALs, BELs) was not possible until 2003 that our research team proposed GR model. GR model, results from the solution of the radiative transfer equations in the case of a series of individual density regions in the line of sight (Danezis et al. 2003, 2007, 2009, Lyratzi et al. 2007, 2009, Stathopoulos et al. 2015). The model can calculate the values of a series of physical parameters for each DACs, SACs or BALs, BELs component, such as the radial velocities, the FWHM, the optical depth, the equivalent width etc. It is important to point out that with this model the observed complex emission or absorption profiles are not treated as a unique line. On the contrary, the great advantage of the model is that these profiles can be analyzed to its components that can be studied independently. Besides that, GR model ensures the uniqueness of the number of components as well as the uniqueness of the values of the calculated physical parameters through specific and strong criteria that are applied in the case of resonance lines (Stathopoulos et al. 2015). The geometry of the model is included in the factors “L” (Lyratzi et al. 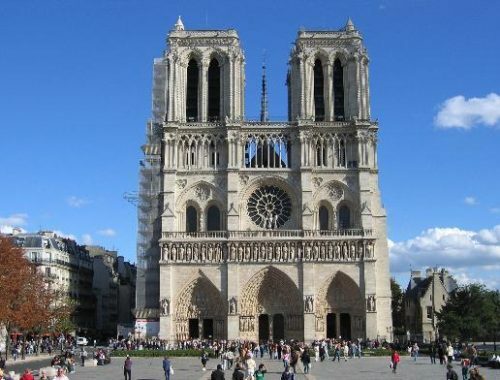 2007; Danezis, et al. 2007) of Eq. 1. After investigating a number of geometries we concluded that the best fit of absorption/emission lines is accomplished if the geometry is spherical (Markova 2000; Bates&Gilheany 1990; Gilheanyet al. 1990; Waldron et al. 1992; Riviniuset al. 1997; Danezis 1983). Apart from the geometry, the parameters “L” can take the expression of one of the following distributions, according to the physical conditions we like to describe. So “L” can take the form of either Gauss (random motions – thermal and non thermal), or Lorentz (pressure), or Voigt (random motions and pressure), or Rotation (rotation of a region around its own center, Danezis et al. 2003;Danezis et al. 2007) or Gauss – Rotation (random motions and rotation of a region around its own center, Danezis et al. 2003;Danezis et al. 2007).